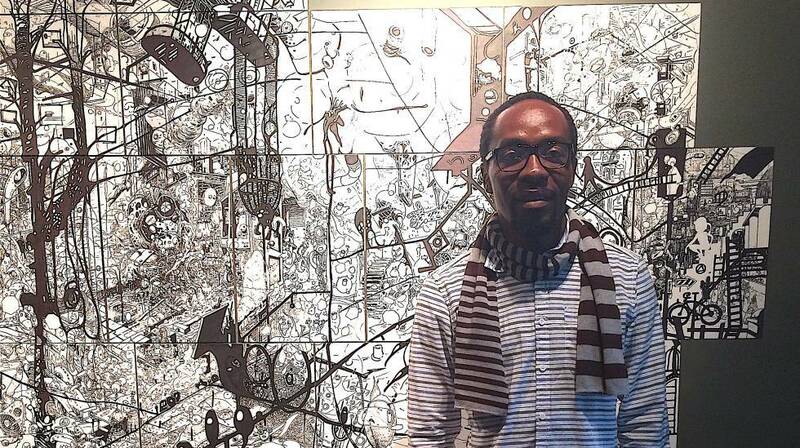 Ramòn Esono Ebalè, the political cartoonist falsely imprisoned in Equatorial Guinea for over five months, continues to be held in the country awaiting his passport renewal. It has been over two months since the one day trial of Ebalè, where the prosecutor asked for the charges to be dropped due to lack of evidence. The delay in processing Ebalé’s passport “violates his right to leave one’s own country, as enshrined in the Universal Declaration on Human Rights and multiple treaties to which Equatorial Guinea is a party.” He lives in el Salvador with his family, and only entered Equatorial Guinea last year to renew his passport. He was arrested on September 16, 2017, shortly after reentry, on fabricated counterfeiting charges. During the trial, the Sierra Leone Times said it was clear that the police officer who had made the accusations used as pretense to imprison Ebalè, had no actual knowledge of Ebalè or of the supposed crime. After offering details to the court that didn’t match the official account, the officer confessed he had simply acted on orders given to him by his superiors, after which the prosecutor had no choice but to recommend the charges be dropped. 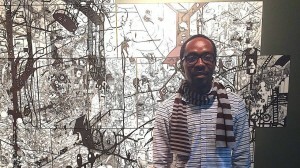 The positive outcome of Ebalè’s trial was largely due to the international media attention that many human rights groups put on Equatorial Guinea. The vigilant news coverage created constant pressure and accountability, without which Ebalè very easily could have stayed in prison, or been convicted of a crime that not only he didn’t commit, but never even happened. Without the international media attention that the trial brought, it is clear that Equatorial Guinea feels they can hold Ebalè, by delaying his passport, for as long as they see fit. The only way to gaurantee Ebalè’s return to his home of el Salvador, is to continue to put global media pressure on Equatorial Guinea until they do the right thing, and allow him to renew his passport and return to his family.